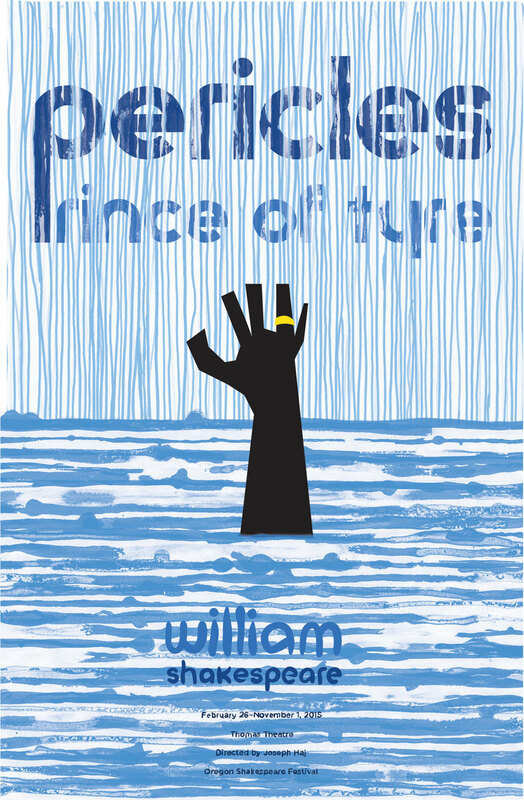 Pericles, Prince of Tyre, sets out to woo a princess and sails headlong into harrowing adventure. 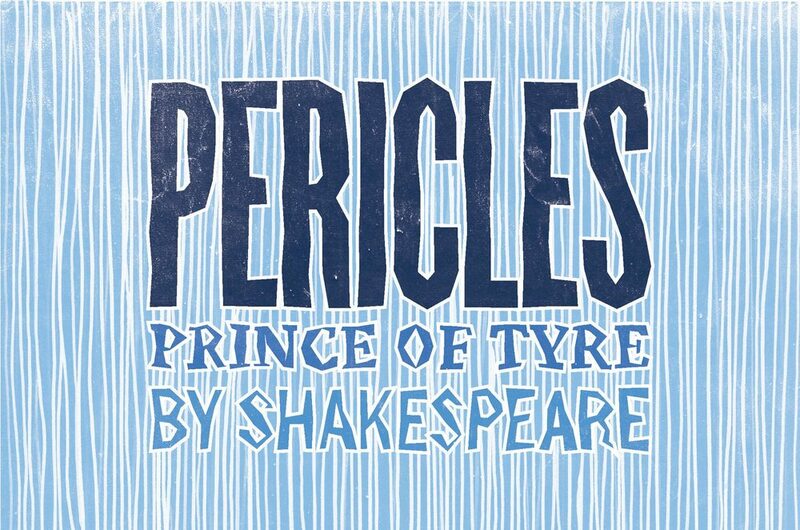 Pursued by an evil king, Pericles is blown from port to exotic port. Along the way, he finds the love of his life, then loses her and their infant daughter in a storm-tossed sea. Happily,this is a Romance—Shakespeare’s first—where in true storybook fashion, miracles reunite the lost with those who love them, bringing joy and safe harbor at last.